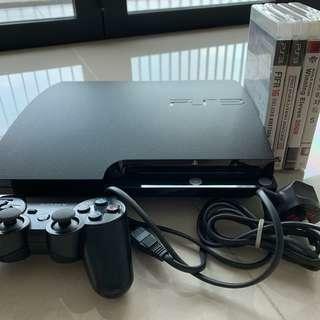 suikoden108 Trusted seller, fast delivery, speedy reply!! 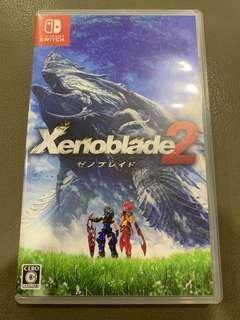 slaysian Thanks for the games! 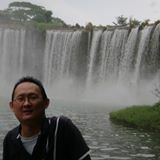 @joechong88 is on Carousell - Follow to stay updated! 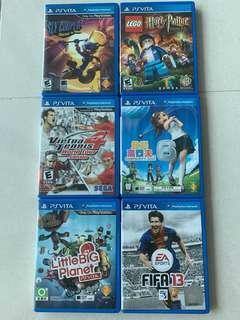 PS Vita 1K, version 3.7. 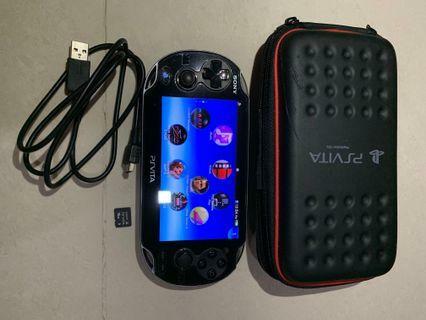 Comes with 2 x 16 GB PS Vita memory cards, the hard protective casing, USB charging cable, original PS Vita charger. 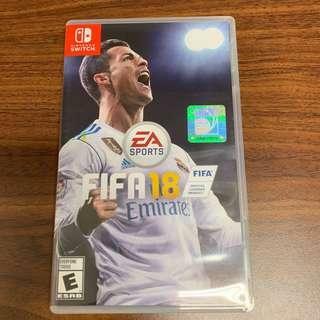 FIFA 18 for Nintendo Switch for sale! 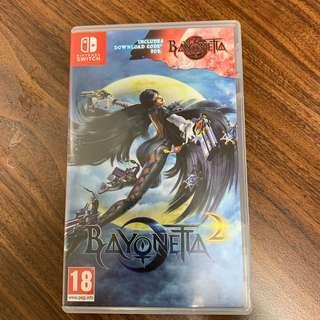 Bayonetta 2 with DLC for Bayonetta 1. 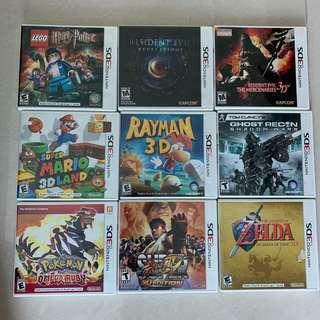 All available in the pic except for Omega Ruby. Each for RM50. 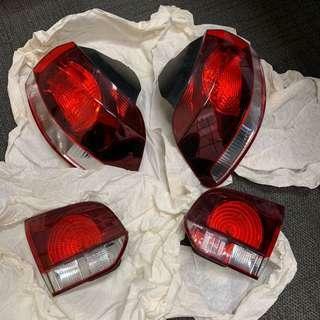 If buy all RM350 including postage to Peninsula. 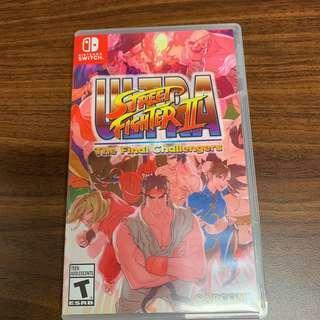 Ultra Street Fighter 2 for Nintendo Switch platform. Used a few times only.